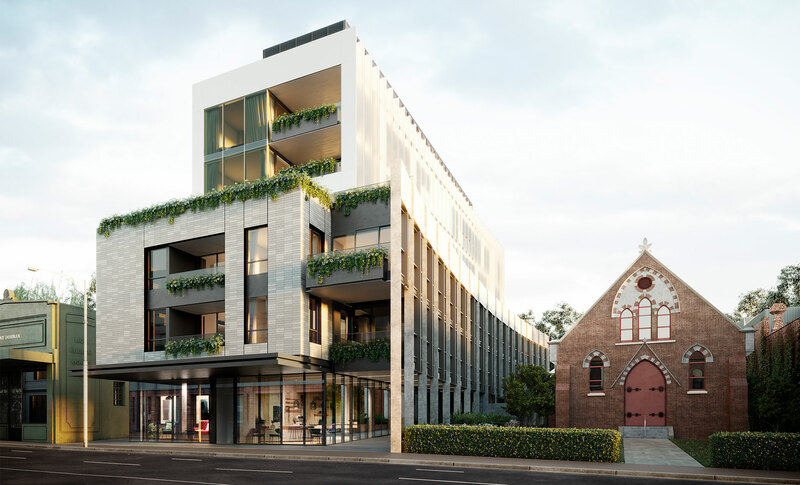 This pseudo saw-tooth warehouse is strategically placed on The Glass Factory site to transition the 5-storey residential development into existing 2-storey residences and workers cottages. 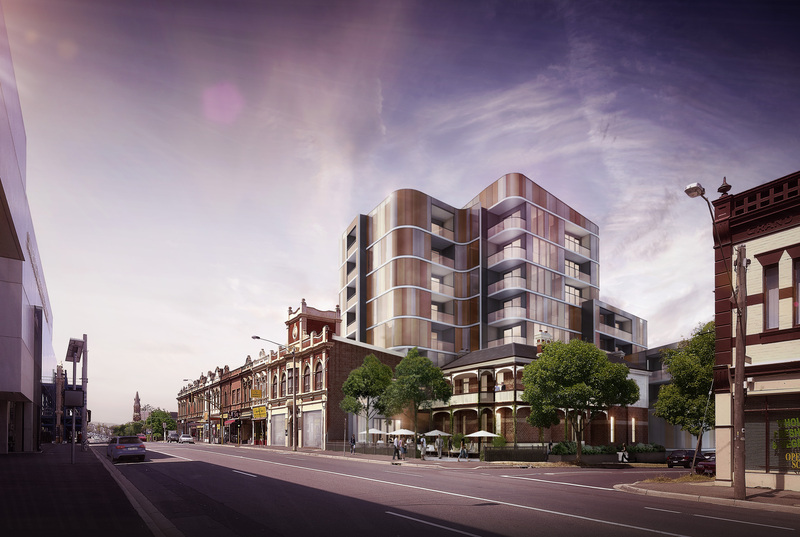 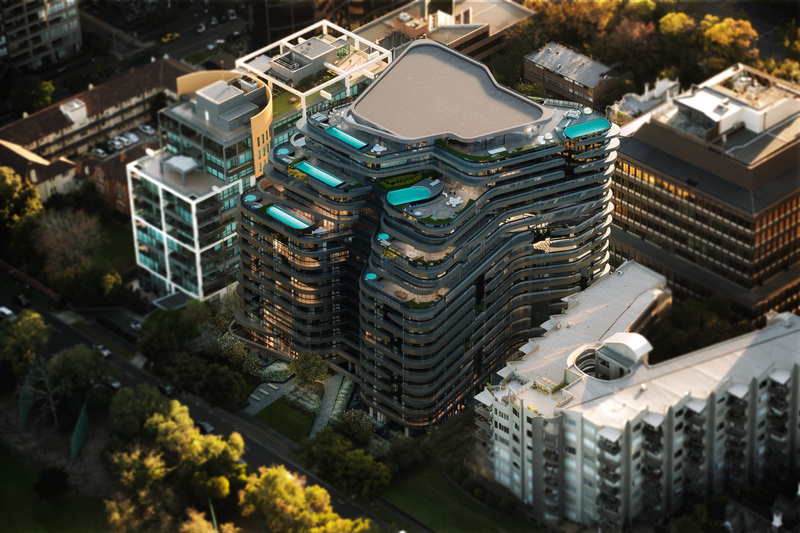 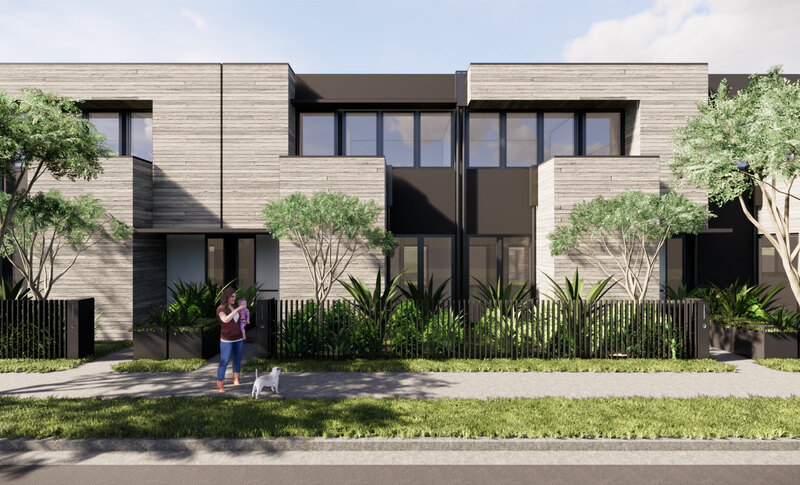 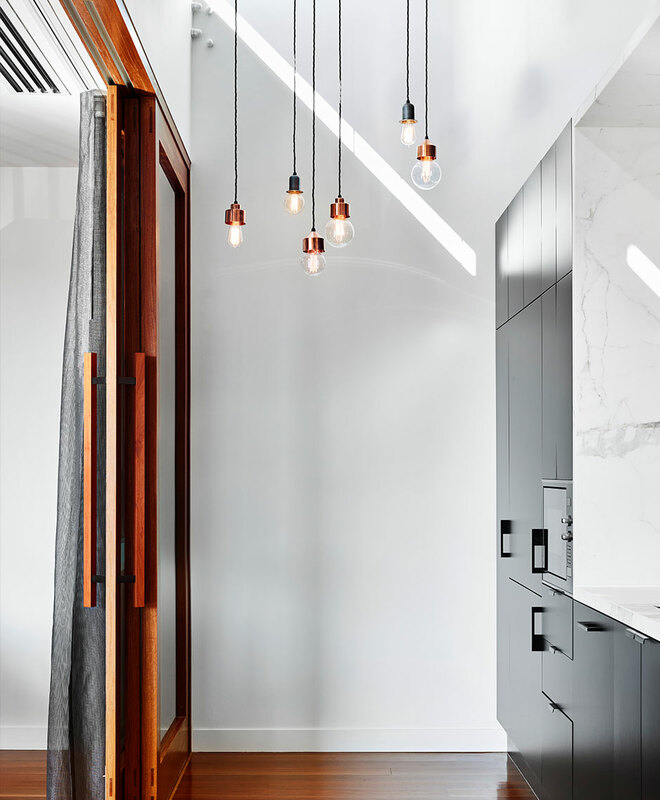 Entry via a small laneway that parallels Vulture Street automatically references the site’s industrial past. 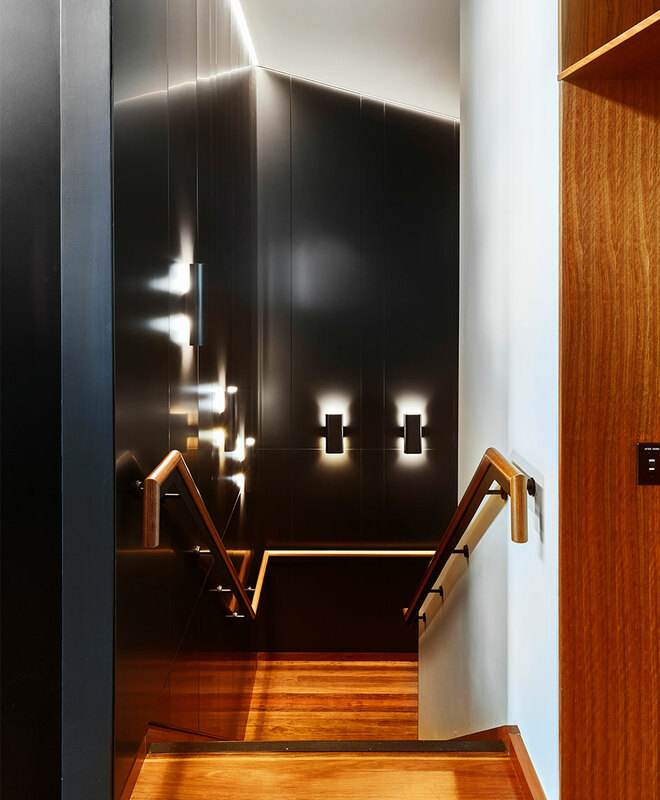 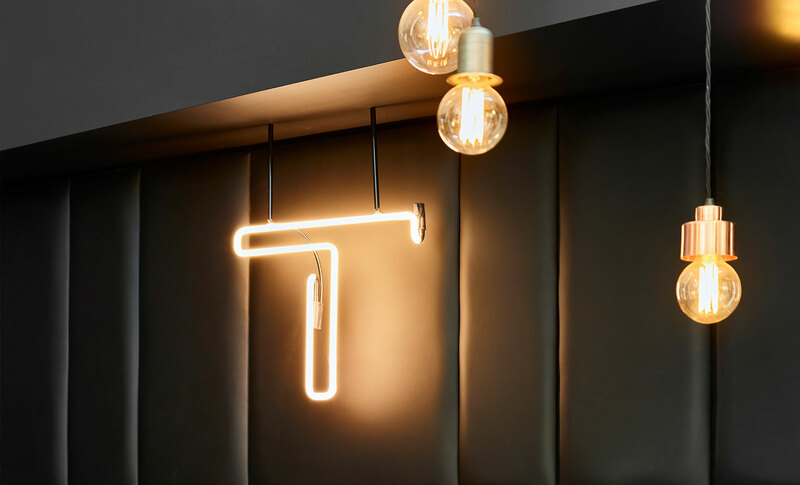 Combined with West End’s industrial aesthetic and Turrisi’s brand values, the Rothelowman team have created a contemporary interpretation of a warehouse, with speakeasy style interiors that talk to the history of the area while referencing the mood and tone of The Glass Factory. 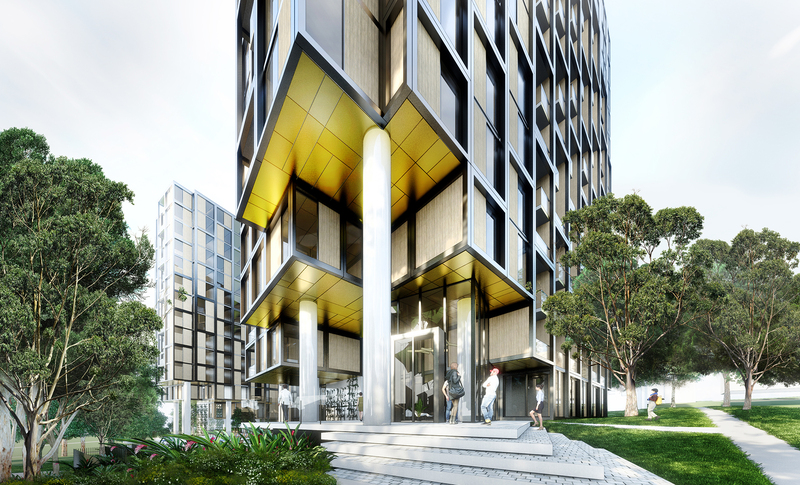 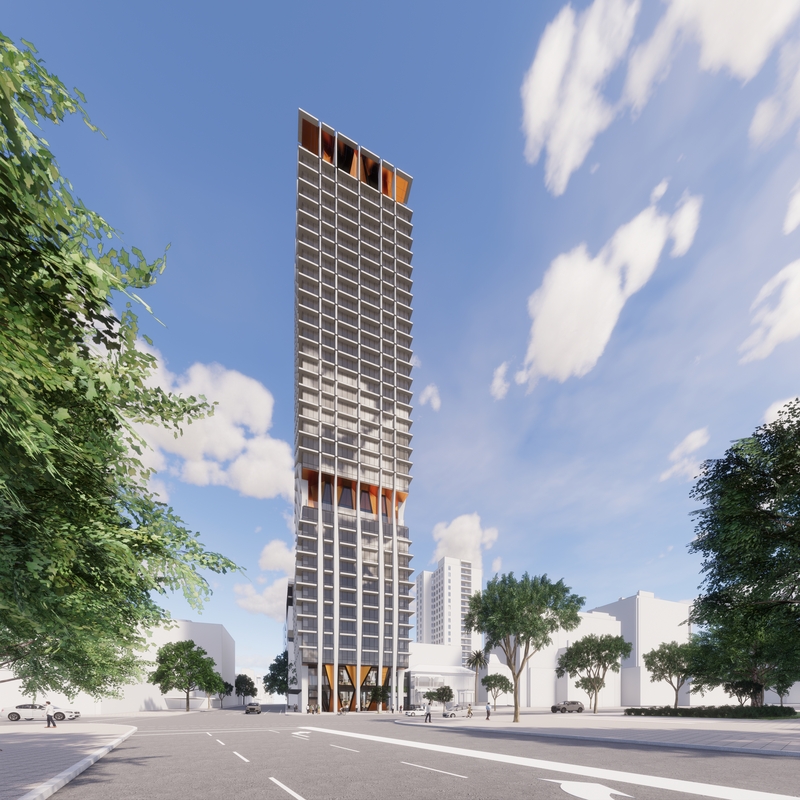 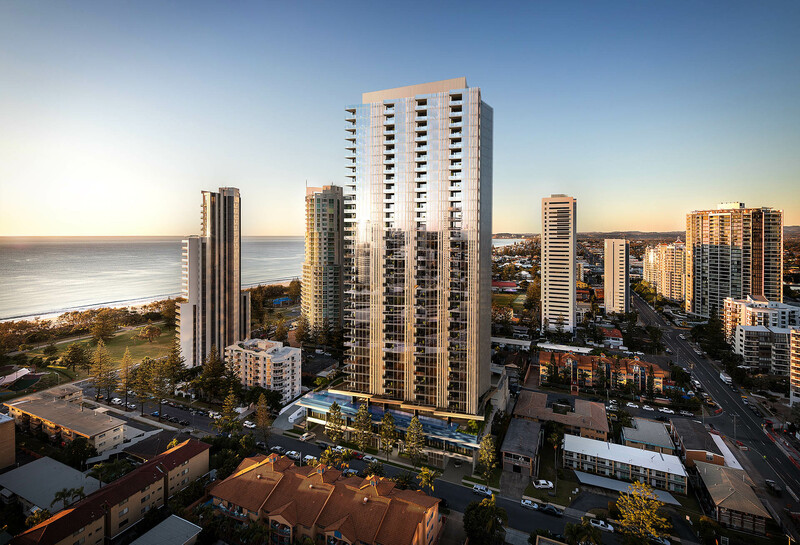 The proximity to the site’s boundary line and the new residential development limited the opportunity for building fenestration. 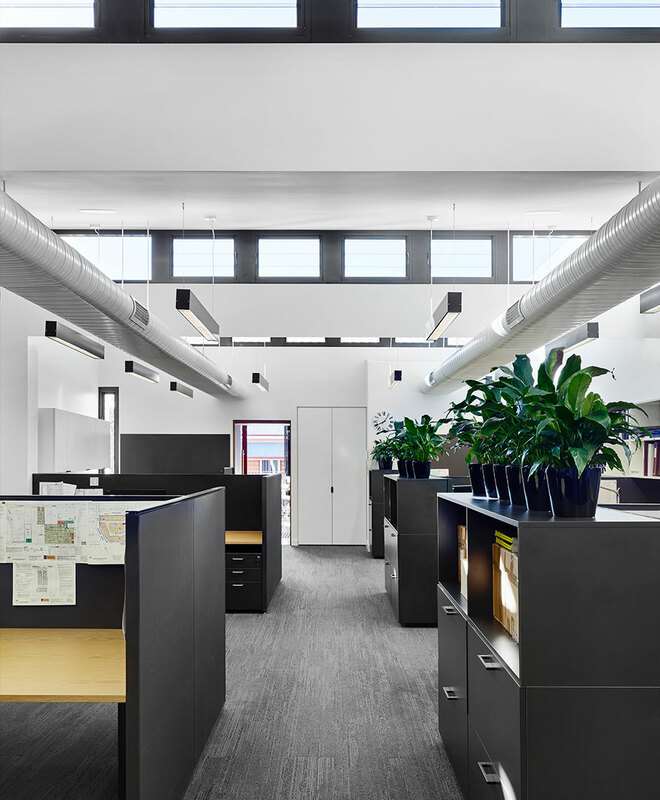 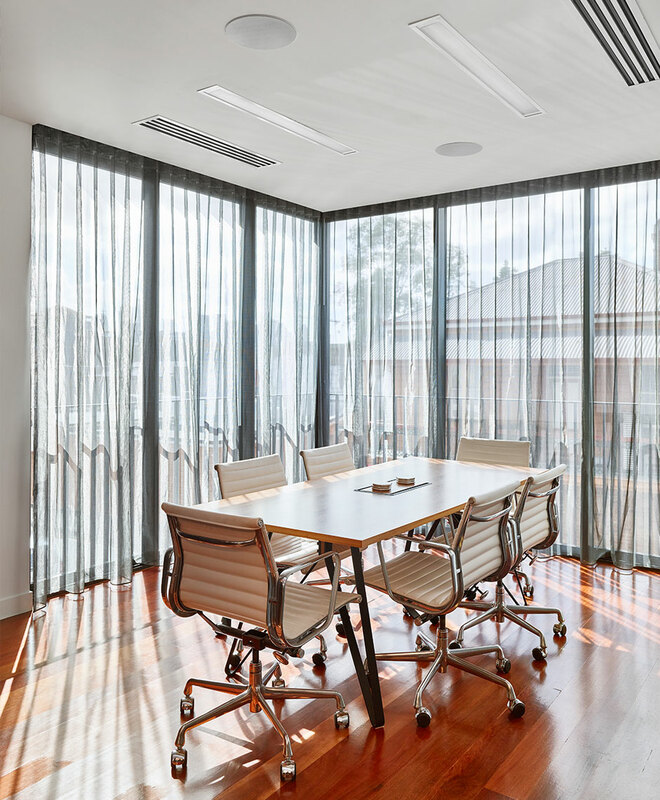 This has been navigated with high ceilings, sawtooth windows and an open communal space and boardroom that all encourage natural light and ventilation. 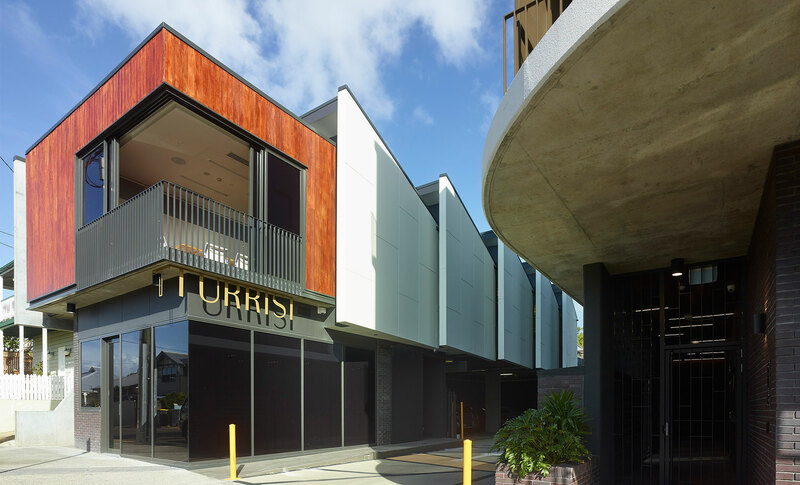 Turrisi’s commitment to creating innovative developments with a strong ‘sense of place’ and their welcoming, personal and family oriented approach have been communicated with bespoke design, quality finishes, warm timbers and sun-drenched spaces. 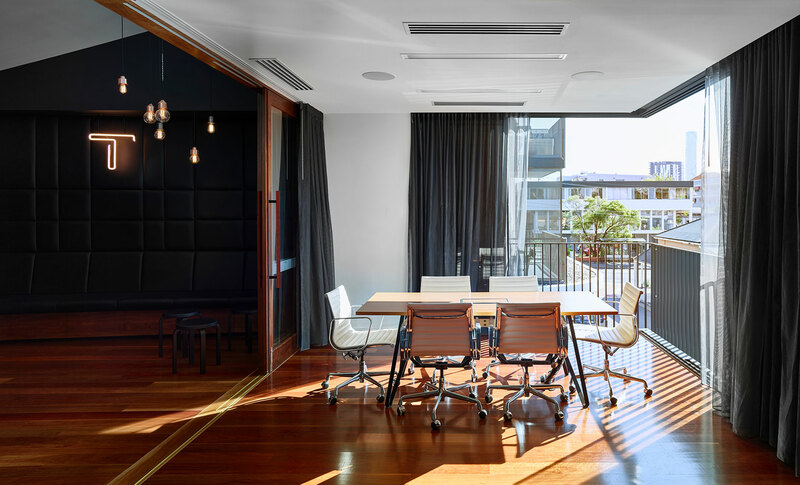 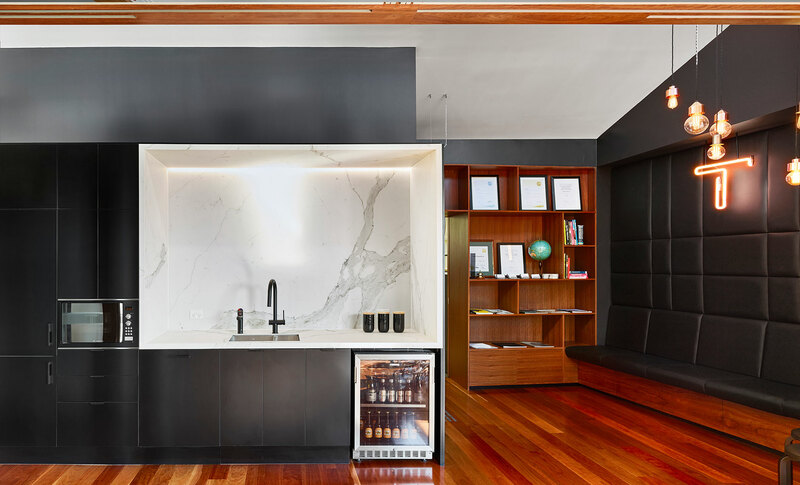 The boardroom has been positioned just off the shared kitchen and lounge space, and with the ability to open its walls onto the street, the space blurs the line between the outside and inside.